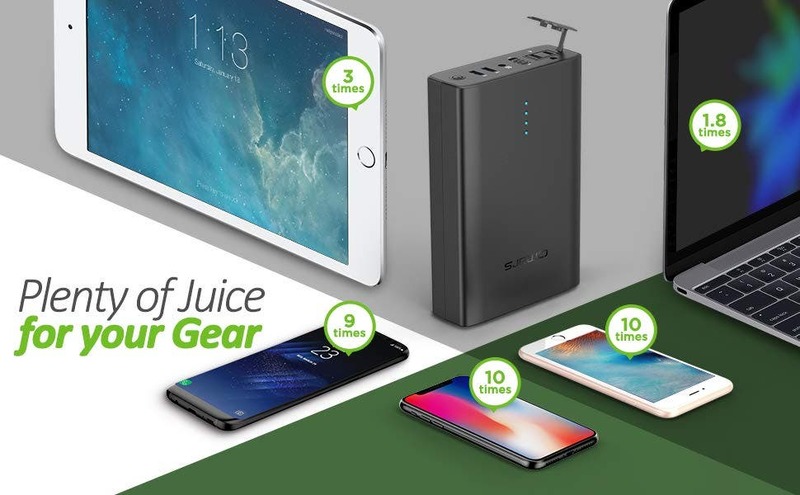 Powerbanks, adapters, USB hubs and similar gadget accessories are always a welcome sight for the eyes of mobile ethusiasts and the NOVOO brand has more than a fair share of these available in their portfolio. And today we have for you a special super flash sale deals and coupons galore on Amayon for the next 4 days with a great product discounted daily just for few hours. So let’s get to it ! It all starts today with the futuristic looking AC NOVOO powerbank and battery pack with huge 22.500 mAh capacity. 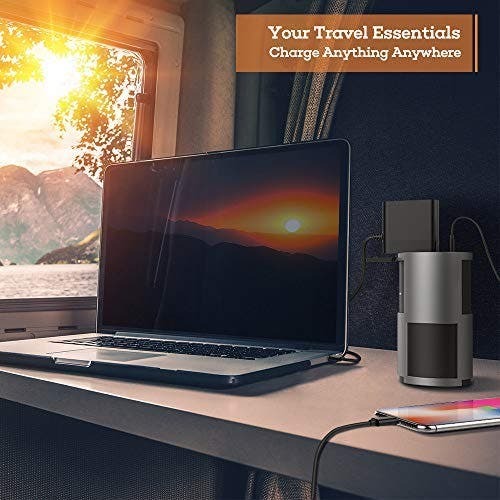 It is capable of charging three devices at once through either USB Type-C, USB-A or AC outlet and can deliver up to 85W of output and provide 81Wh. So a perfect companion even for your more power hungry laptops and such. And today January 29th from 9AM to 3 PM PST you can enjoy the super flash sale time and using the coupon 7J24F75O slash the price all the way down to $60.79. 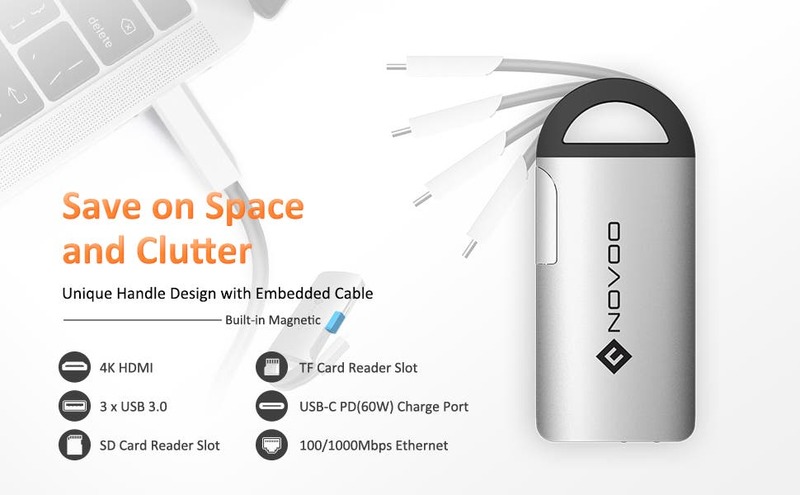 Continuing tomorrow you will have a chance to grab a very handy NOVOO portable handle hub with USB-C Power Delivery port up to 60W and will expand your laptop with 8 ports including 3x USB 3.0 ports, gigabit ethernet, HDMI [email protected], TF card slots and more. Check out the listing for the full laptop compatibility list. And tomorrow January 30th the price will go down just to $31.91 using the coupon J6656VG5 from 9.40am to 3.40PM PST. 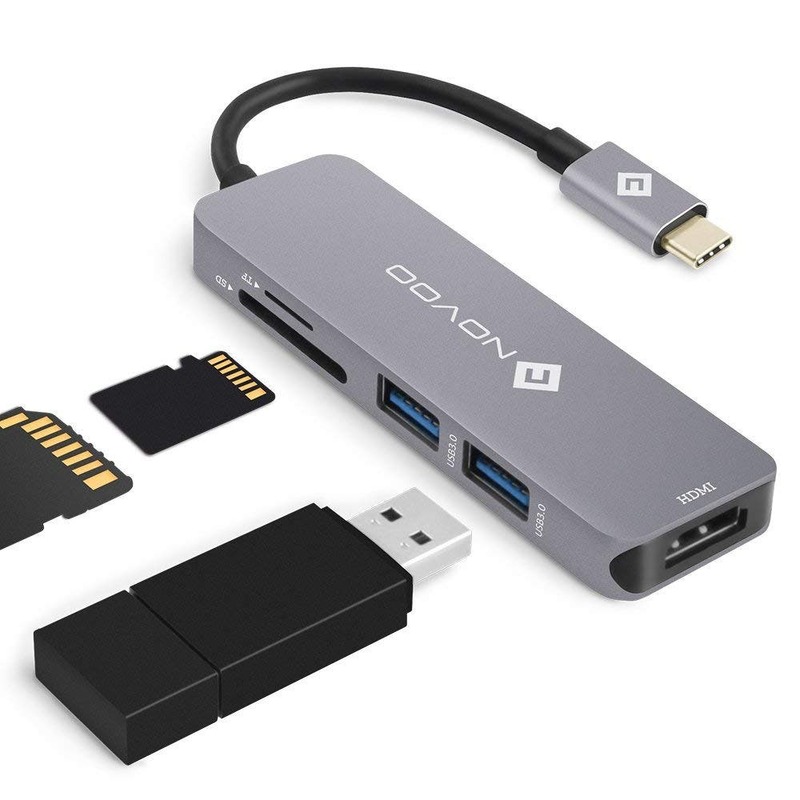 Then on January 31st from 7.40AM to 1.40PM PST you can fork out just $15.49 in a special flash sale featuring cool NOVOO USB-C 5-in-1 hub adapter with 2x USB 3.0 ports, SD/microSD card reader and 4K HDMI port. Nice light and portable, perfect for various ocassions. Last, but not least comes the big behemoth, the 42.000 mAh/146 Wh Omars AC powerbank with dual USB ports and 90W of maximum output. 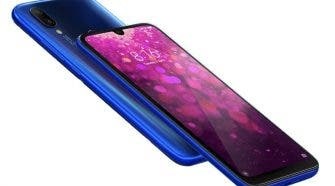 Now this is something truly for the road for the demanding laptop users, because in this case it’s coming in surprisingly compact variant. And on February 1st from 9.25AM to 3.25PM you can buy in a super flash sale for just $87.99.